Car Alarms Leeds - Fitted with Mobile Engineer. At Safe & Sound we offer Car Alarms in Leeds fitted via our mobile fitting service. 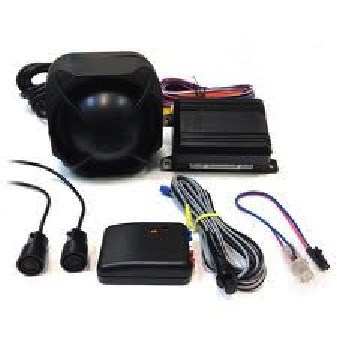 We also do car alarm fault finding in Leeds. Often we find customers believe their current car alarm to be faulty and want it replacing, however the fault can often be something very simple like a broken door switch. As we serve the leeds area for car alarm fitting we can usually provide a quick response. It is not just car alarms in leeds we offer. We have a range of alarms for all vehicle types including, Cars, Vans, Motorhomes & Classic Vehicles too. These alarms offer great protection for all vehicles and we offer the Thatcham approved variants. Having a Thatcham approved alarm sometimes help with car insurance premiums, it may be worth a quick call to your insurance company to see if you can benefit from this. Should you choose to have your car alarm fitted in Leeds we can arrange to install the device at a location that is convenient for you. This may be your home address or place of work. Either way we can offer our great service at your chosen location.